These days, my boys mostly want to hear want to hear Ninjago stories or Calvin and Hobbes adventures at bedtime. 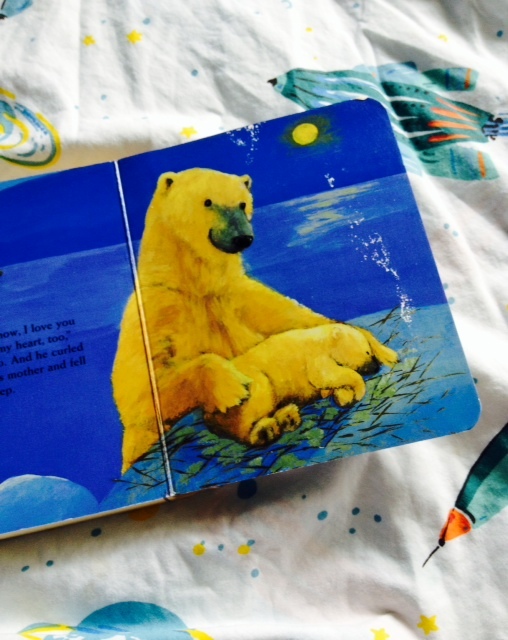 But some nights, when I just want to settle them in with a softer story, I pull out the old board books we hang on to: Margaret Wise Brown’s Goodnight, Moon and Eric Carle’s The Very Lonely Firefly and Noris Kern’s I Love You with All My Heart. The Psalmist thanks God with a whole heart, too, and gives us some ideas of what that means: singing praise, bowing down, naming what God has done, calling and waiting for answers, and trusting that even through trouble, God will be present. And God – who loves faithfully, answers the Psalmist’s cries, and stretches out a hand to guide and protect the Psalmist – God’s heart seems wholly given over, too. – Who has modeled for you what it means to love, or to give thanks, with a whole heart? As a family, share stories of people you know who dedicate themselves in this way. – Have you ever, like the Psalmist, been “in the midst of trouble”? What happened? How did you come out of it? – Is it possible to love, or to do, more than one thing with your whole heart? How do you balance that? – On small slips of paper, write or draw the ways you have known God’s love. Maybe it’s been in the kindness of a friend, or the way your garden grows, or Psalm or song or children’s book that moves you. Think of lots of ways you’re surrounded by the whole-hearted love of God, and then put your papers in a jar. 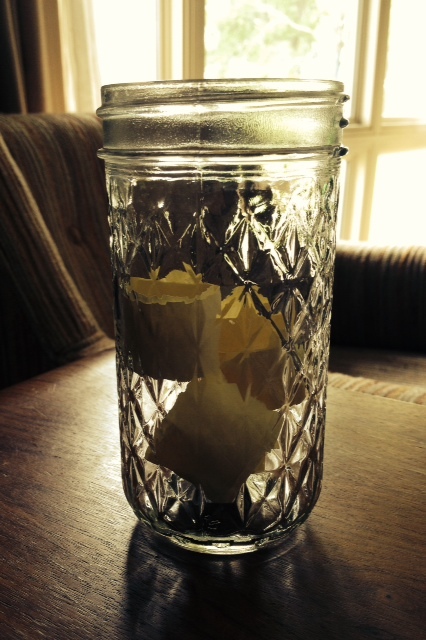 Leave blank papers close by so you can add to the jar at any time. And whenever individual members of your family, or all of you together, need a reminder of God’s love, dump out the slips and read through them. Each slip, really, is a picture of God’s heart, and of yours. like _____________ and _____________ and _____________. Thank you for all those who teach us how to love. Tags: heart, psalm, stories. Bookmark the permalink.